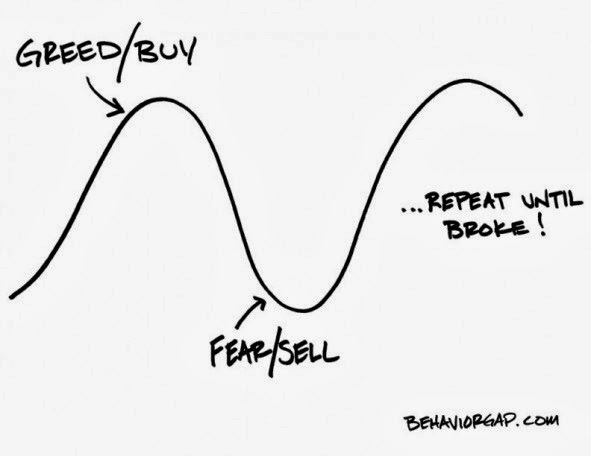 Stupid behavior leads to results, that are worse than the index (S&P 500 Total Return). 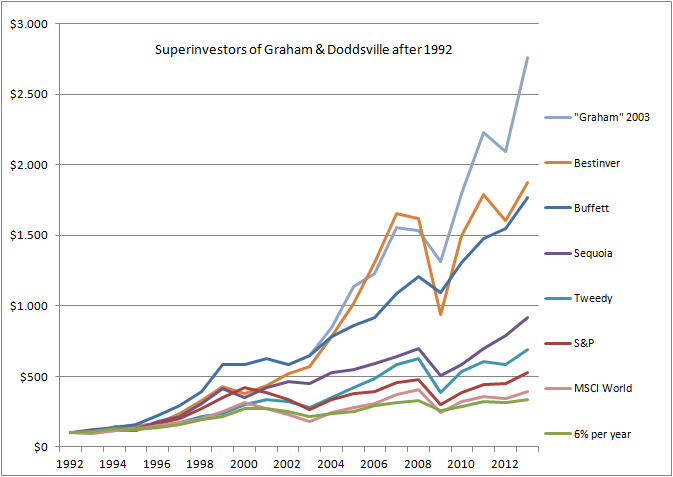 In 1984 Warren Buffett gave a speech and wrote a paper called: The Superinvestors of Graham-and-Doddsville. (Click here voor Dutch Superinvesteerders). 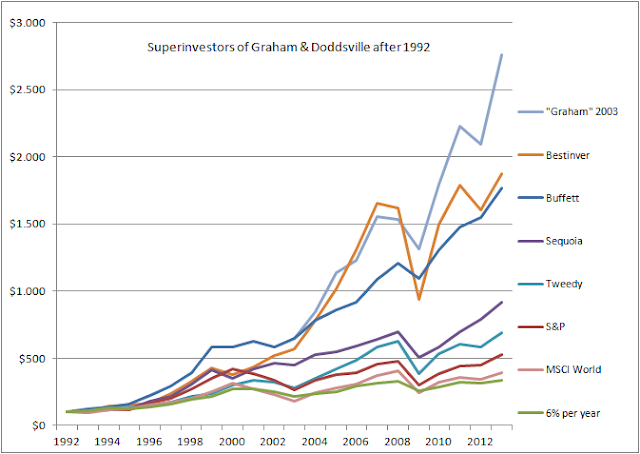 Here are the results of these Superinvestors since 1992 as well as Bestinver, who use the same principals and a Benjamin "Graham" screen started in 2003. At the very bottom are typical results of a mixed portfolio with an average return of about 6% per year.